It has a chocolate taste, but it's not super strong. It's just right to fit into any smoothie, and it can be added to many recipes. I think it's a great add on for breads and desserts. A little bit goes a long way! I do have to say that I wish the bag was smaller. The amount of powder is way less than the bag size. I like as little packaging as possible. The taste is wonderful! 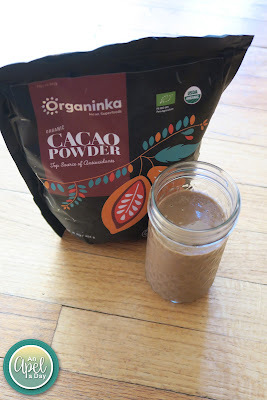 What would you use Organinka Cacao Powder for? I love Cacao powder! 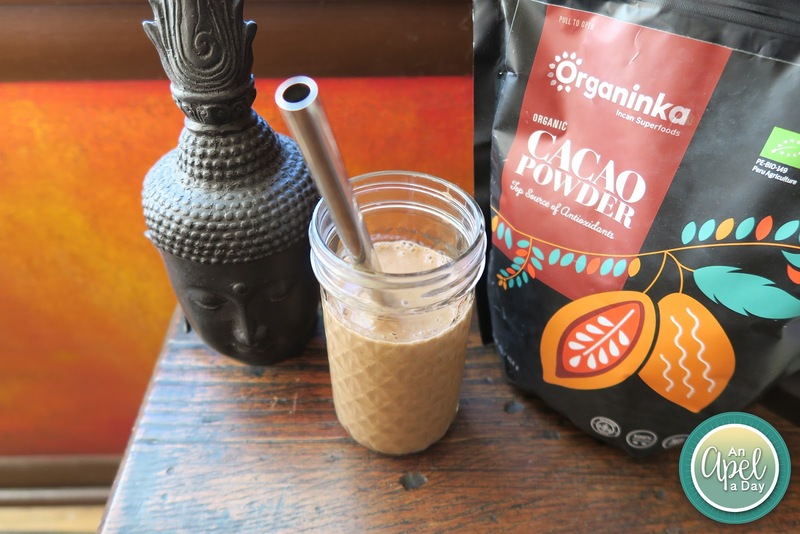 I usually use it in my brownies and cakes, but I would definitely use it in my smoothies too! Maybe soon. Yours sound good!